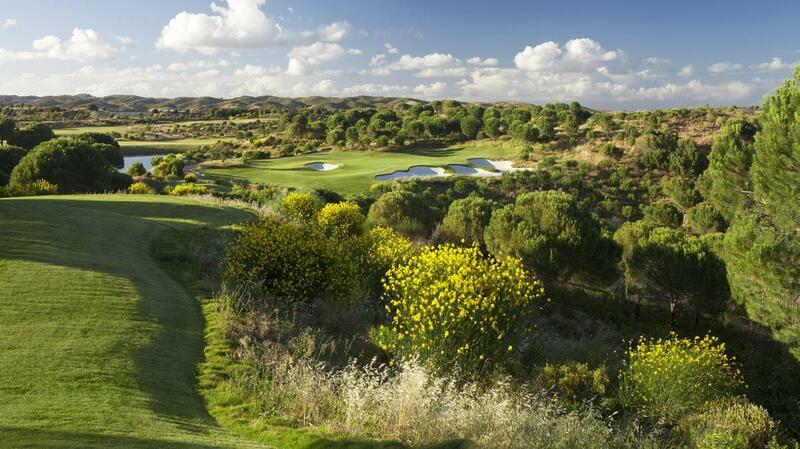 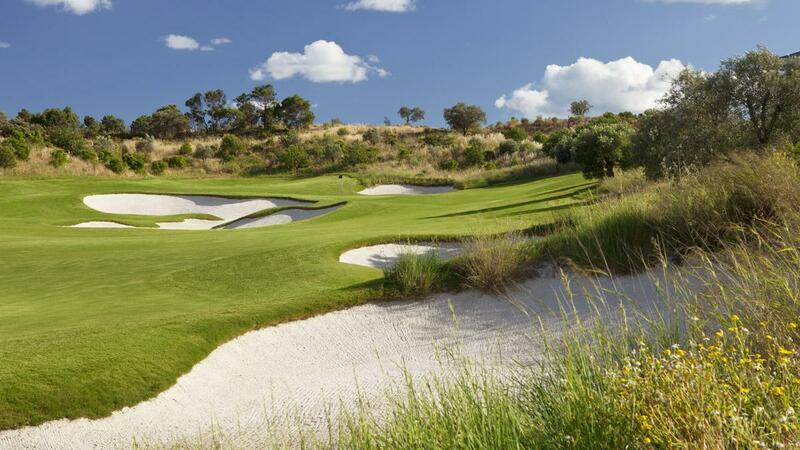 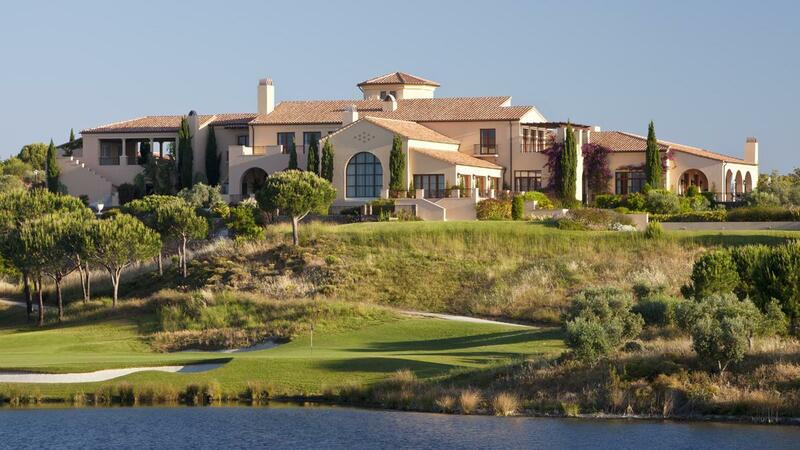 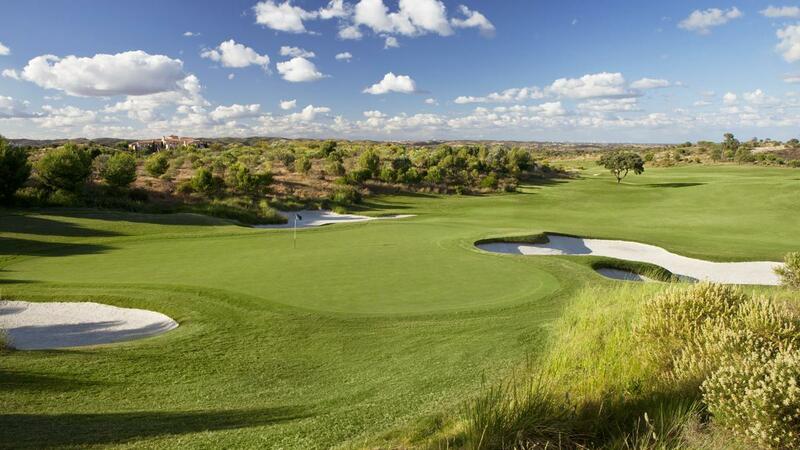 Monte Rei is one of the most exclusive developments of its kind - featuring a unique championship Jack Nicklaus Signature Golf Course, set in over 1,000 acres of glorious countryside in Portugal’s Eastern Algarve. 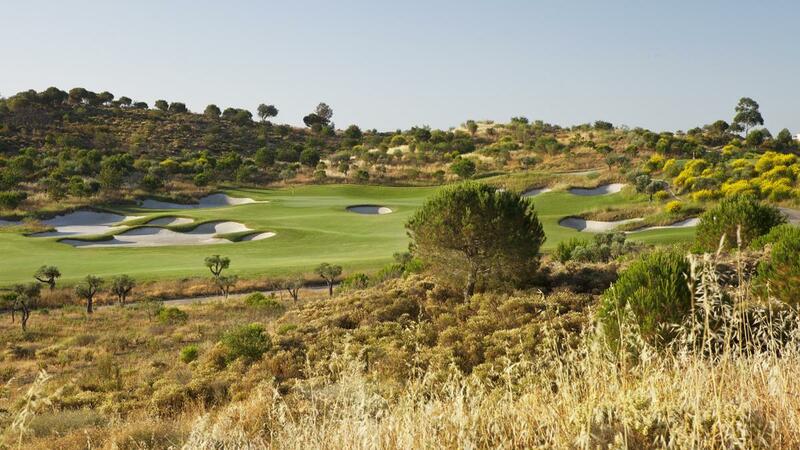 Located in the unspoilt countryside between the dramatic Serra do Caldeirão mountains and the Atlantic Ocean, the landscaping has been carefully designed to ensure that the Algarvean lanscape is preserved and enhanced. 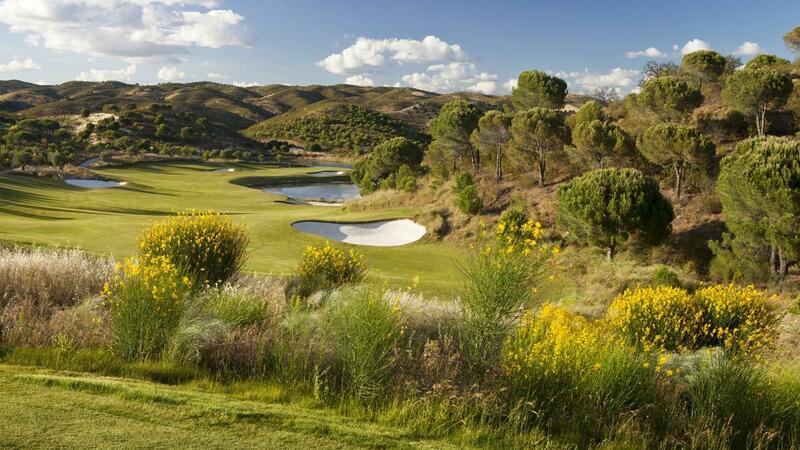 With a building density that is one of the lowest of any comparable development in Europe, Monte Rei Golf & Country Club offers a choice of stunning property styles.The second Jack Nicklaus Signature Golf Course is on an advanced planning stage.